When it comes to military life, you never know what to expect with your outdoor living space at a new location. If you happen to end up with a postage stamp size of a yard, it can be tricky to make your comfy, casual patio furniture fit at your new nest. Never fear! With orders to Robins Air Force Base, Georgia, you’ll have oodles of yard to stretch your wings and fly your kites. 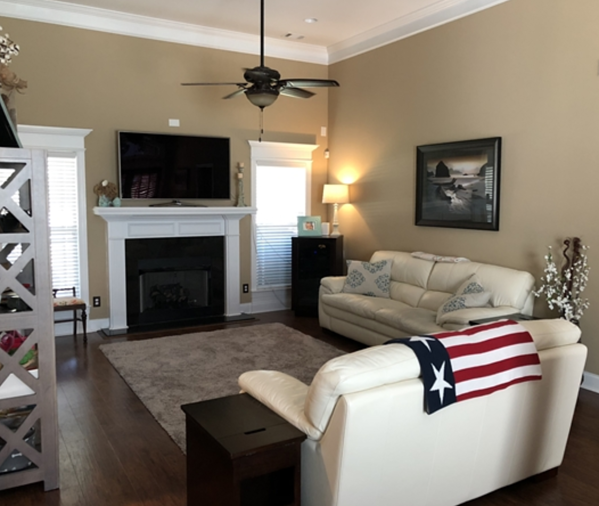 For instance, take a peek at these beautiful MilitaryByOwner homes for sale right now near Robins AFB. If decorating with green is the go-to design trend, you’ll have over an acre of green space to appeal to the most fashionable fan of tones of emerald. From the grassy grounds in the front to the expansive turf out back, there is more than enough room for your kiddos and pets to safely run and play with this 4-bedroom, 2-bath home. 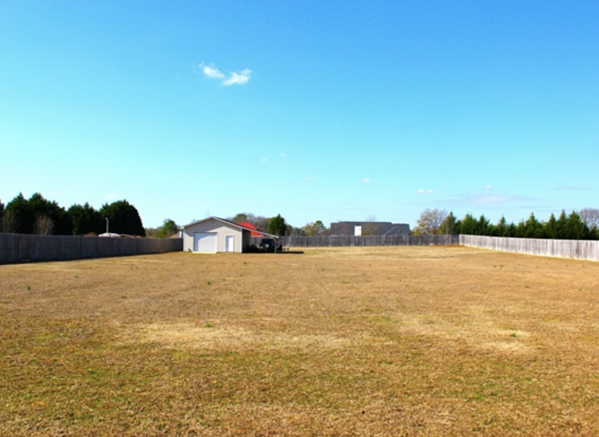 Following the fence line to the far edge, you’ll find ample storage with the temperature controlled outbuilding. For further safekeeping of goods and vehicles, this red brick beauty of a house includes a 2-car attached garage. 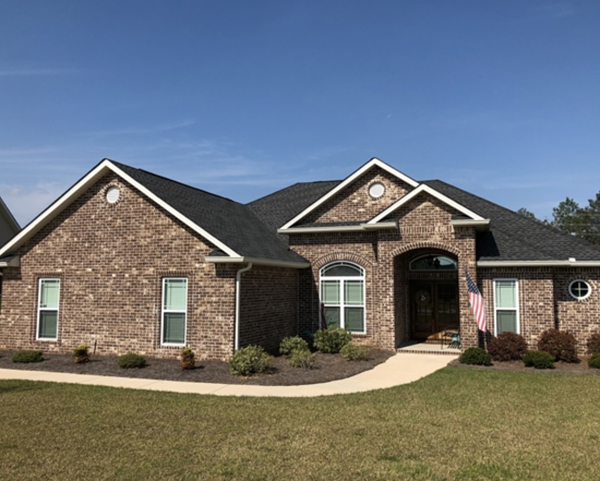 Located around 13 miles from Georgia's Robins Air Force Base, your commute will be just enough time to unwind from the day and return home to your busy bunch. Grabbing a seat at the crisp white counter of the kitchen breakfast bar, you’ll enjoy the eat-in convenience in this heart of the home. 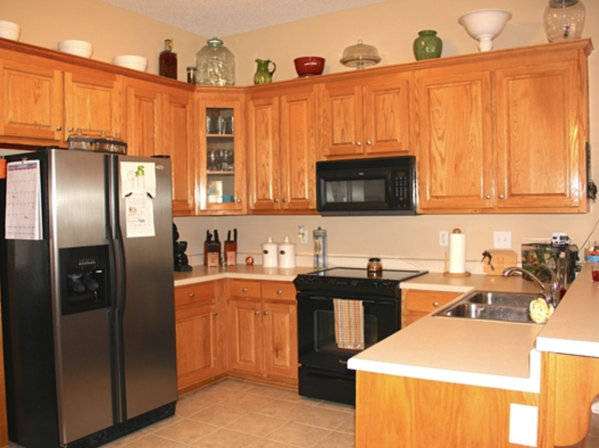 Highlights of this efficient cookery include stainless and ebony appliances and honey walnut cabinetry. With sky high ceilings and an open layout, you and yours will enjoy every inch of this 2,000+ square foot home. A warm wind whispers through the trees inviting you to tour the Tivoli neighborhood at Southfield Plantation and this MilitaryByOwner property. The charming brick alcove welcomes you to enter this remarkable 2,000-square-foot residence. From room to room, you’ll notice the designer upgrades with the sophistication of the wrought iron to the details of the wood trim. Yielding an abundance of Southern sunshine, you can spend nearly every day relaxing on the back patio, overlooking the generous fenced yard. When the Georgia temperatures climb higher, adjourn indoors and cool off in the comforts of your light and bright family room. 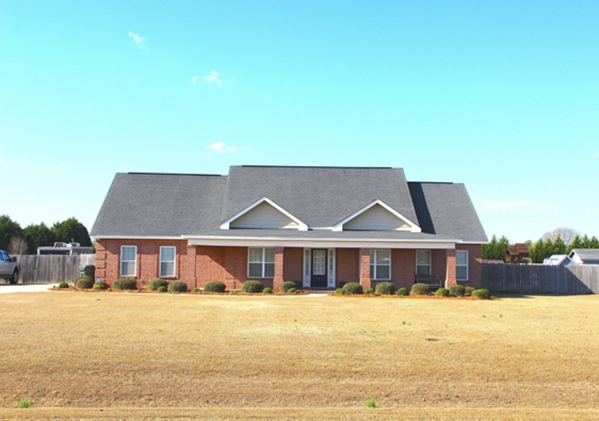 Having 4 bedrooms and 2 baths, your military family will settle in quickly at this pleasing place. If anticipating a military move to “The Peach State,” consider this address amidst this popular community. You'll find peace in the rural setting and yet have handy amenities nearby. To make home shopping easier, MilitaryByOwner has sorted out every listing by the city name. Scroll to the bottom of the page of property search results to look at the full list of inventory by clicking on the name of each suburb. 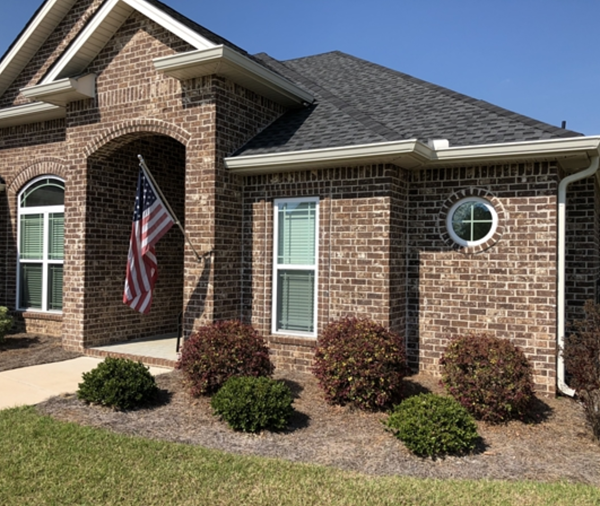 From Butler to Valdosta, you’ll find a good selection of desirable dwellings to make the most of your time at Robins Air Force Base. 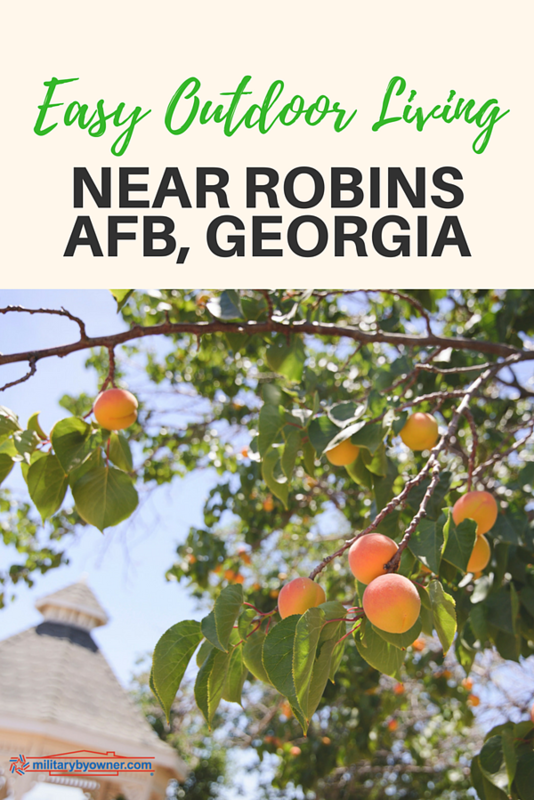 Have you been stationed in Georgia at Robins Air Force Base? Which community did you prefer?